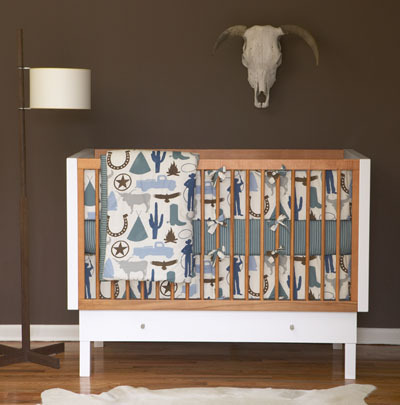 Oh man, I am getting a kick out of this cowboy baby bedding. They also have a cowgirl version too. So cute! Dwell has some really great new stuff up.